Let's start the day healthy.More than the health nothing is more important. It is such meal f the day that should be healthy and simple. Keeping the health in mind Anne Wilson Schaef quoted " Good health is not something we can buy. However, it can be an extremely valuable savings account." Morning meal is one such meal that one should never skip. 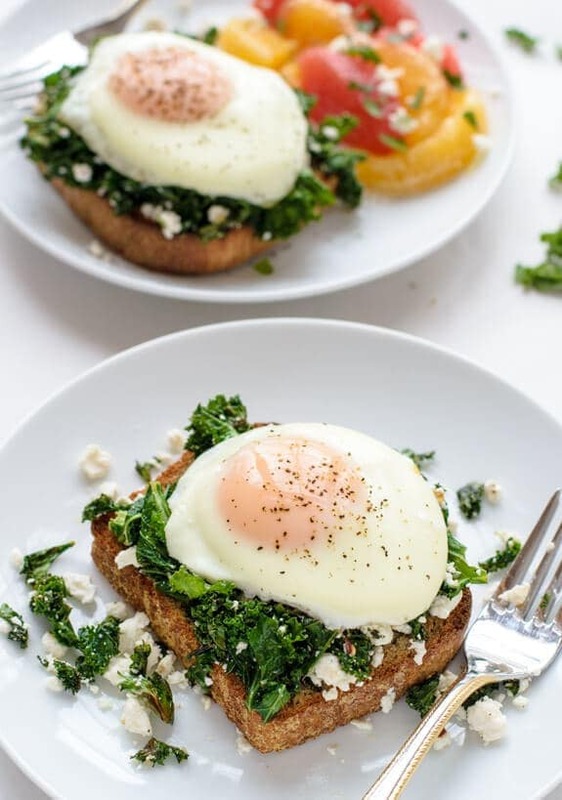 Having proper and healthy breakfast can reduce the health problems like can reduces obesity, high blood pressure and also heart disease ad even diabetes. Going on dieting or doing extensive exercise is not enough to be healthy. One must have a healthy diet planned. Here are meals that are not only delicious but also good for health. 1. Oat Meal Bowl If one bowl of oat meal is consumed daily , it is really good for the health. One oat meal bowl help to reduce the cholesterol. To make it more nutritious one can add fruits. 2. Egg on Toast This is one such food that is loved by everyone. Eggs are full of proteins and gives you energy for long time. Eggs can be eaten in the form of boiled egg or in poached form. 3. Fruits With intake of lots of fibers,vitamins and proteins one can have good immune and digestive systems. Moreover its the best way to cure heart disease and also belly bloating. Eating more of fruits can even bring glow on the face. 4. Yogurt, Cereal and Nuts Muesli is one example of cereal and nuts that are very healthy dish to have in breakfast. To make it more tasty and yummy you can add nuts,fruits to it. Yogurt is also very healthy and can be added in breakfast. Having these dishes in breakfast will make you fit and energetic. SO HAVE A HEALTHY MORNING. STAY FIT STAY HEALTHY.